"The Terrace", designed to make everyday extraordinary. 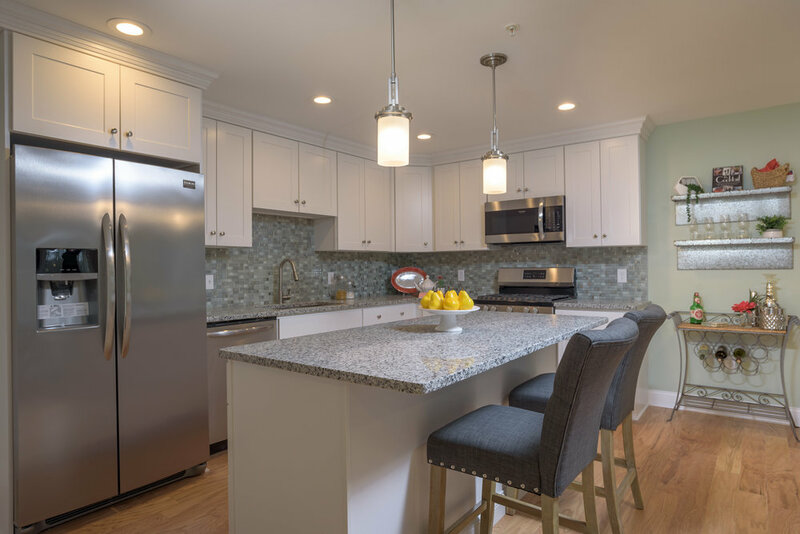 Located along bustling Main Street and historic downtown East Greenwich, The Terrace offers an exclusive lifestyle community with easy convenience and modern amenities. Designed by Rhode Island's top engineers and architects, The Terrace features modern residences, along with a fitness center located on premises. The Terrace is more than just a place to rest your head – it's a lifestyle, located in an extraordinary community. East Greenwich is home to many one of a kind coffee shops and cafes. Find your favorite space to socialize, work, or grab your morning cup of joe. Enjoy East Greenwich Yacht Club, restaurants and nightlife along Greenwich Bay Marina. From paddle-boarding to kayaking and annual canoe races, the waterfront is always vibrant with activity. Have your imported Italian suit tailored at Blueprint 5, your bottle of wine delivered to your doorstep from Thorpes, the latest style of sunglasses from Civil, local shops peppered along Main Street will keep you busy all day. In a state nationally recognized for food, East Greenwich is a hotbed for some of the top restaurants. From New York born "La Masseria" to locally owned "Besos", Main Street offers top notch fine dining along with some of the coolest hidden gems. Mexican, Italian, American, Indian, Chinese.... the list goes on. At The Terrace, we believe a true community shouldn't be gated or fenced – it should seamlessly meld into its surroundings. 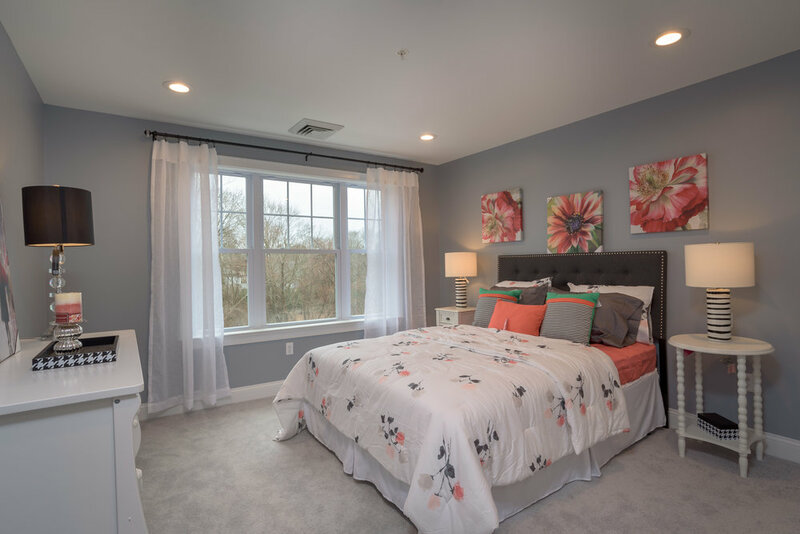 A full experience of East Greenwich includes beautiful Goddard Park and Premiere Potowomut Country Club less than a mile away. 20 Minutes to Providence City and 30 minutes to some of the best beaches on the East Coast. The Terrace is centrally located in one of the most convenient and exciting communities in Rhode Island.